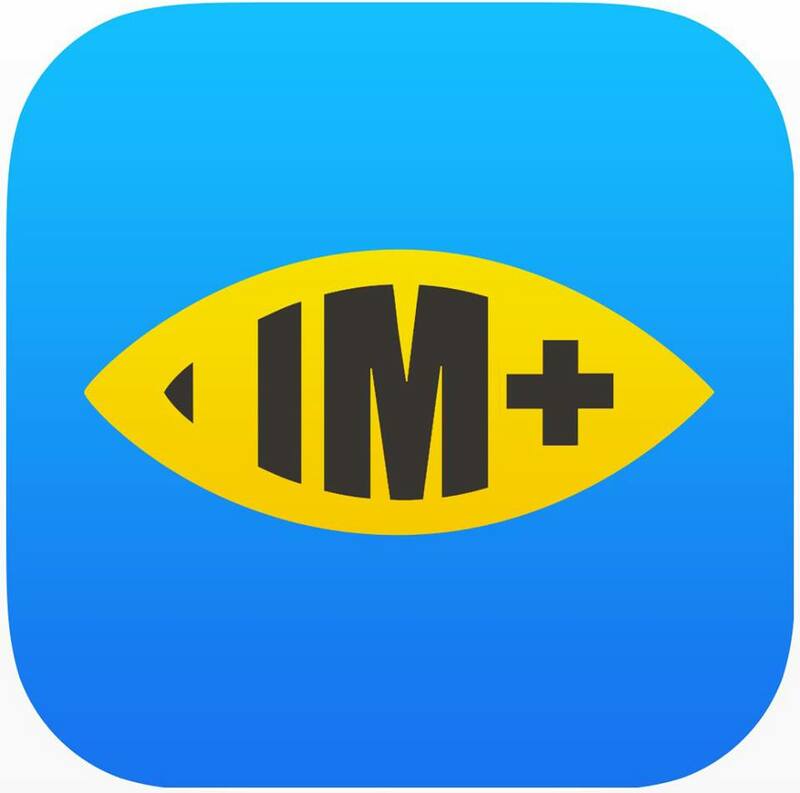 IM+ is a social networking software that makes instant messaging management easy. Created by Shape GambH, it allows you to connect to Telegram, Facebook, Messenger, Instagram, Twitter, Google Talk, Reddit, LinkedIn, Pinterest, Skype, Tinder, Jabber, Gmail, SnapMap, eBay, ChatWork, ICQ, VKontakte, Mail.Ru Agent, Odnoklassniki, Gadu-Gadu, SINA Weibo, and Renren. You can do all of this from just one window. If you love to chat, IM+ can be a very handy tool. The program’s simple interface is what makes management straightforward. The Contacts tab stores all your contacts. Thanks to this feature, you don’t have to switch to other accounts just to talk with your friends. IM+ has a clean and consistent interface that it you won’t see the difference from the various IM services. The app is not very well rated on the App Store, bit better on Google Play – mostly due to log in or other technical issues. We love the concept and it seems like the team has been actively working on fixing things, so fingers crossed they can bring the app to an almost bug-free state. 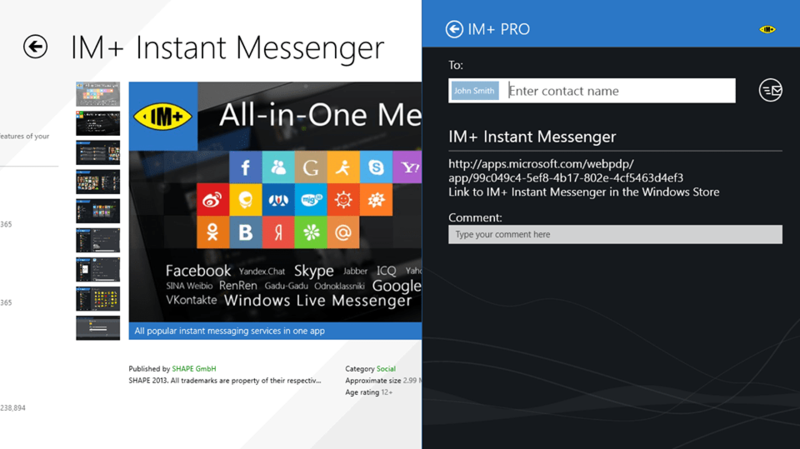 There are plenty of all in one chat clients for smartphones. But what sets this one apart is its simplicity. The UI is so streamlined that anyone can learn how to use it. This is great for chatters who just can’t be bothered with learning a powerful but complicated program.